Whether you are new to expense management automation or you’ve been doing it for years, there are always new ways that you can cut costs, improve compliance and speed reimbursement. Through many years of working with companies of all sizes, in all industries, and from around the globe, we’ve gathered best practices that we’d like to share with you for improving your expense reporting process. 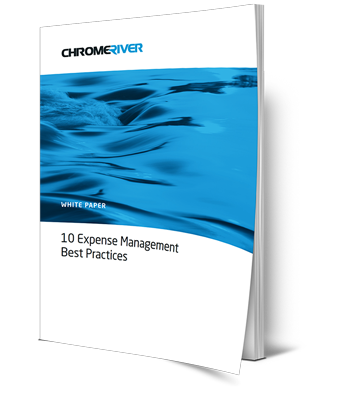 After seeing the tactical steps you can take to improve your expense management workflows and policies, the only thing you'll say after reading this executive whitepaper is - Take me to The River!